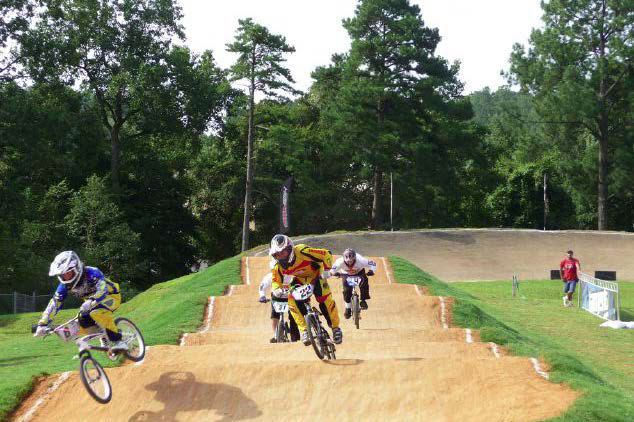 Capital City BMX is a bicycle motocross race track located at Lions Park. 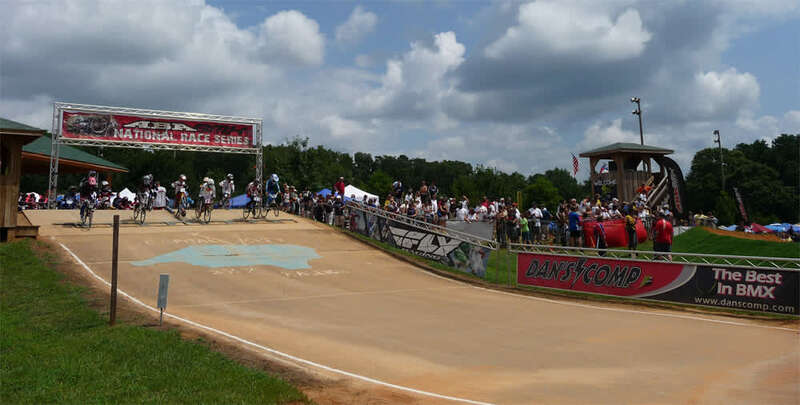 This venue has hosted multiple national and regional championships, including the USA BMX Tar Heel Nationals, Redline Cup Finals and East Coast Nationals. 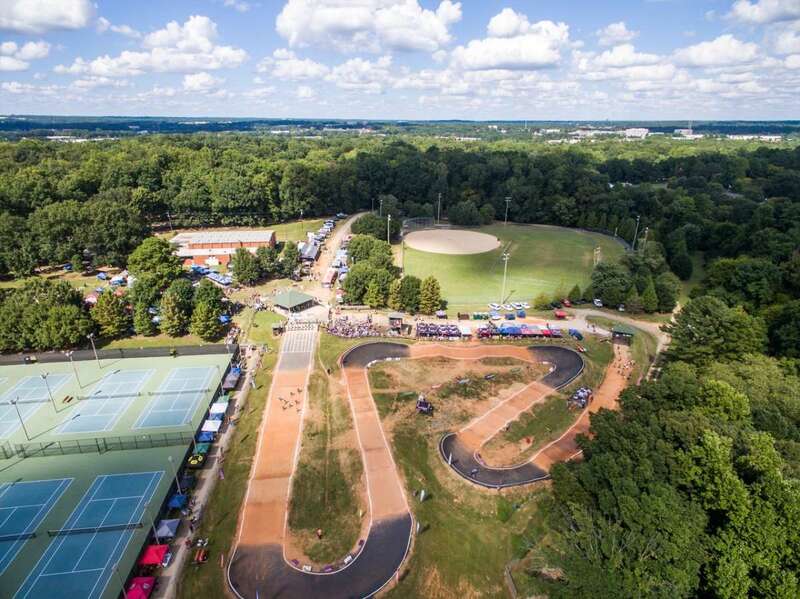 Open to the public, the BMX Track races are organized according to age groups and skill levels, enabling everyone to compete fairly. 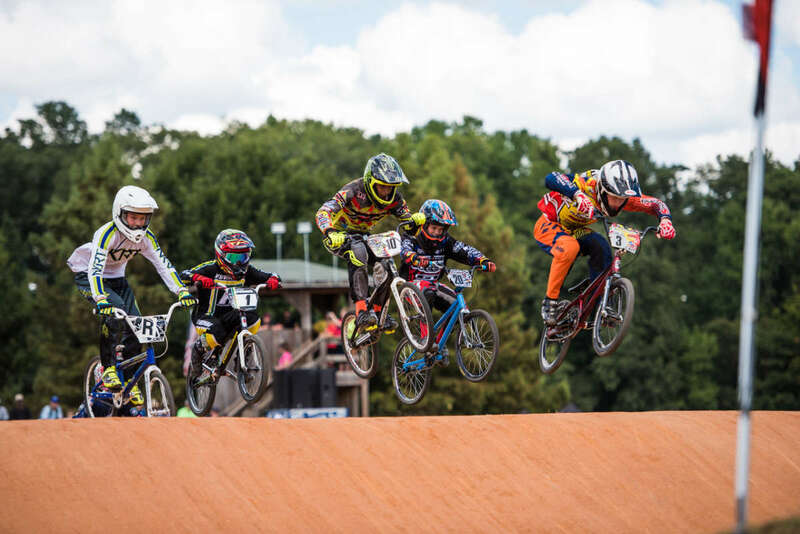 Raleigh’s BMX program is sanctioned by the American Bicycle Association. Free admission for spectators. Hours vary; call for details.